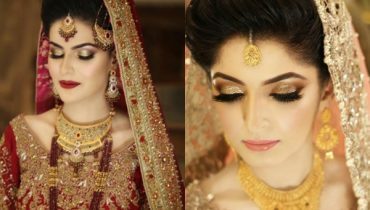 Neelum Muneer is well known Pakistani actress and model. 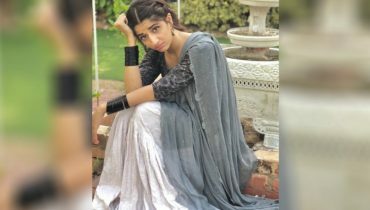 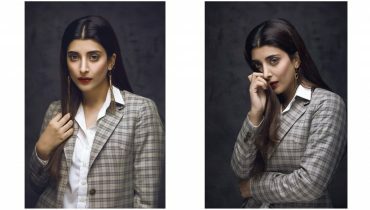 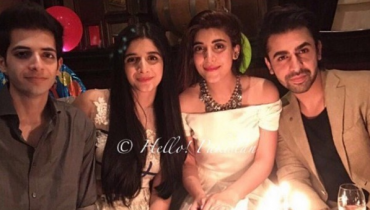 She has worked in many dramas and is currently working in her debut movie along with Ahsan Khan. 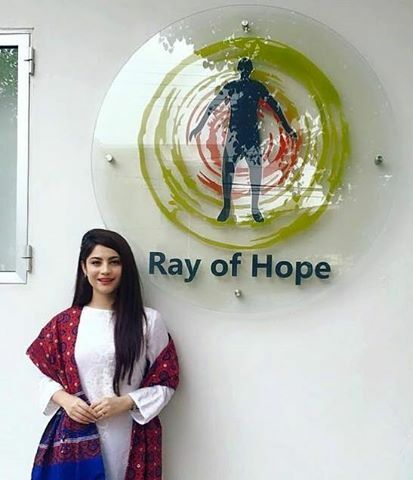 Neelum Muneer is helping cancer patients. 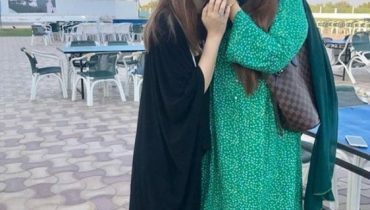 She shared the following message of free cancer clinic.